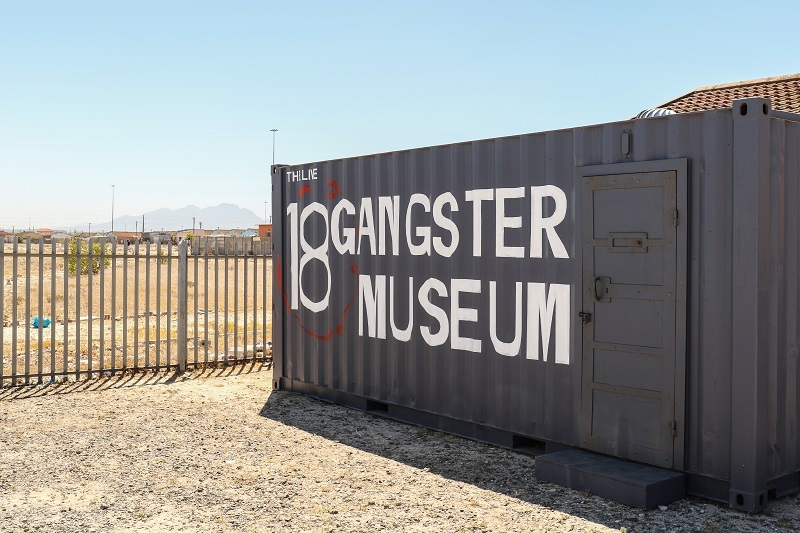 The 18 Gangster Museum is the first of its kind in Africa. We’ve observed the way that our youth is engaging in gang culture, and how this engagement is ruining their future and limiting their potential to reach greater heights. Gangsterism has become so prevalent in our townships that boys as young as 12-years-old and even young girls are joining gangs. We’ve come to understand, therefore, that the battle against gangsterism is not just a battle for the present, but more importantly for the future of easily-influenced and at-risk youngsters. We sought to find a creative way to curb gangsterism that will not only help reform and reintegrate current gangsters but will also help prevent future generations from inheriting this social ill. We aimed to introduce a project that was at once engaging, exciting and educational for our youth, and we believe that the 18 Gangster Museum will play all of those roles. 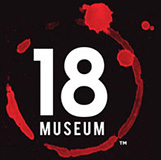 The museum serves as an interactive intellectual institute, a place of learning through discovery. We take visitors on a visceral, immersive journey where they are exposed to gangsterism and its associated issues, helping them to understand both the root causes of gangsterism and its negative impacts.  The experience is curated and guided by ex-offenders, giving them a meaningful way of giving back to society and allowing them to be at the forefront of our mission to demystify gangsterism. We are young social entrepreneurs from Khayelitsha who are using living museums and cultural tourism to turn children from our community away from the scourge of gangsterism. We work with reformed ex-offenders to conceptualize and curate immersive, experiential living museum experiences and installations in Khayelitsha and across Cape Town, to educate youth about the realities of gangsterism and prison. Cape Town is among the Top 10 most dangerous cities in the world with a murder rate of 65.53 per 100,000 inhabitants, with most murders attributed to gangsterism. In townships like Khayelitsha, children as young as 13 are being lured into gangs, where most will either end up on the receiving end of Cape Town’s high murder rate, or going to jail. Through 18 Gangster Museum, we hope to help change this culture. Cape Town’s gang culture is built around numbers, which are used to distinguish different gangs and the core function of that particular gang. So we felt our name should also contain a number, which could be symbolic of doing good rather than bad. We discovered that when you add 26, 27 and 28 (the three main “numbers gangs” in Cape Town) you arrive at 81. Because we are about turning lives around, we turned 81 around and it became 18. This is how 18 Gangster Museum came about. 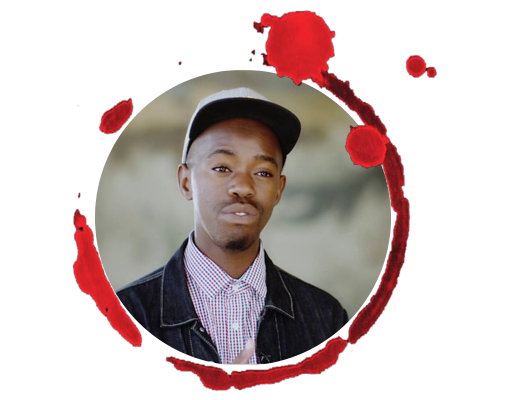 Growing up in the township of Khayelitsha, Wandisile Nqeketho saw first-hand the impact Gangsterism has had on his community and decided he had to do something to counter it. He came up with the idea of 18 Gangster Museum with the single-minded purpose of turning children in poor communities away from Gangsterism. Wandisile completed his high school studies at Luhlaza high school and then went to study entrepreneurship at Raymond Ackerman Academy. 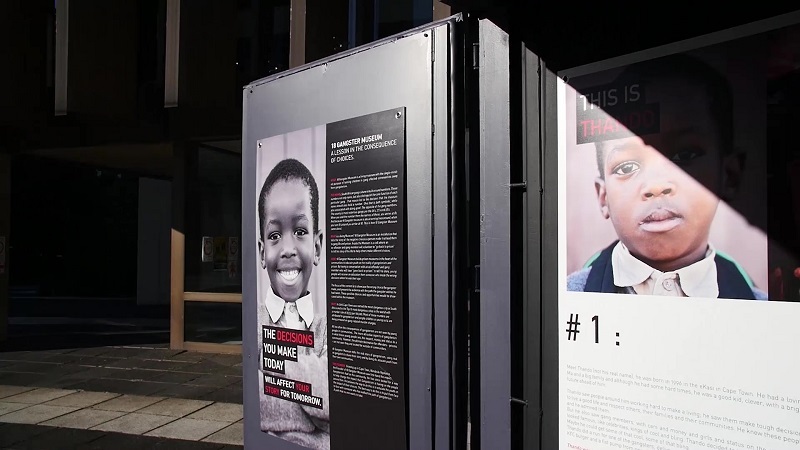 A serial social entrepreneur by nature, and highly determined to contribute positively to his community, Wandisile has founded a number of other successful social ventures and has previously been featured on the Mail & Guardian’s illustrious list of 200 young influential South Africans, among other accolades. Having obtained a certificate in Travel and Tourism, Siya then decided to explore his knowledge in the working industry. 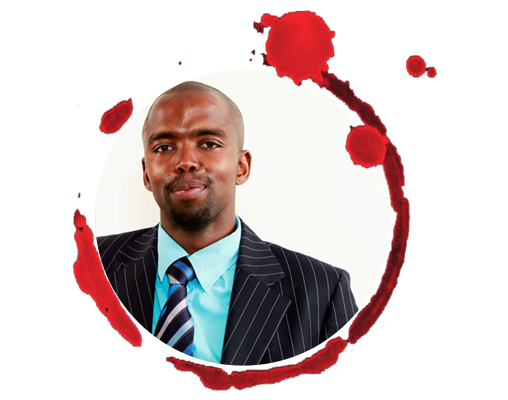 He started to work for Cape Town Tourism as an Information &amp; Reservation Consultant and had the opportunity to work for the FIFA 2010 World Cup Local Organizing Committee as VIP Transport Administrator. Siya went on to study Entrepreneurial Development at the Raymond Ackerman Academy and also has a certificate in project management from the University of Cape Town. As well as his contribution to 18 Gangster Museum, Siya also runs a recycling business in Khayelitsha and is a firm believer in the power of social entrepreneurship to uplift his community. 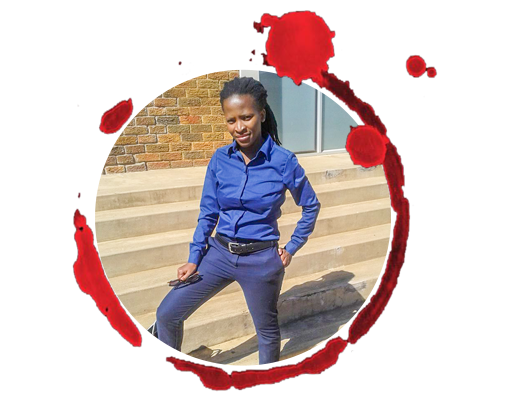 Faith holds a Bachelors degree in Management and is currently doing her Honours in Anthropology at the University Of Free State, where she also tutors 2nd year Anthropology students. Aside from her studies, Faith runs a farming project in Thaba Nchu, which she is expanding into Bloemfontein schools. She is also a writer of all things business/ academic and a passionate social activist.